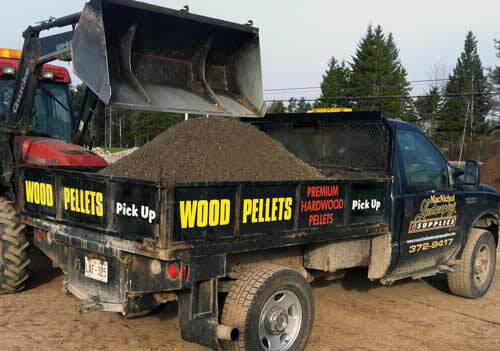 At MacNichol Landscaping Supplies, we have a wide variety of quality landscaping supplies such as black mulch for flower beds, compost manures, blended soil and sands, topsoil, gravel, decorative stones, lumber and fencing products. Browse our website to see our full range of landscaping supplies located just minutes from Moncton. We are milling Hemlock, Cedar, and Red Pine lumber and timber products. Our milled 24 foot timber is perfect for building wooden bridges. Go to our Lumber Products page for more information.